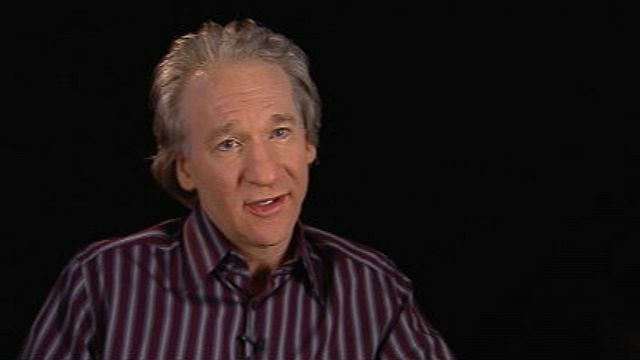 Breitbart editor Milo Yiannopoulos has already stirred up controversy on an upcoming episode of HBO’s Real Time with Bill Maher before even appearing on it. Jeremy Scahill, a journalist and co-founder of The Intercept, who is a regular guest on Maher’s show, canceled his booking as a panelist on the episode citing his moral objections to Yiannopoulos. The episode is scheduled to air on Friday at 7pm on HBO. Scahill’s replacement on the panel will be MSNBC terrorism analyst Malcolm Nance.